ALTERATIONS • REPAIRS • BESPOKE TAILORING • DRY CLEANING • 1 HOUR EXPRESS SERVICE. We fix, repair and alter pretty much everything. We specialise in invisible repairs and no job is too big or too small. 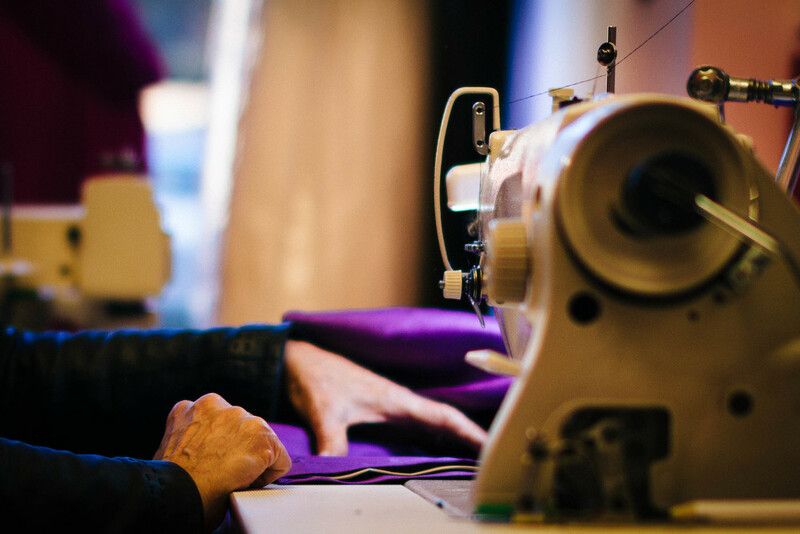 We offer an express service for those last minute alterations. We can shorten trousers and lengthen sleeves and we'll do what we can to help get you looking your best. We offer a full dry cleaning service with the exception of leather garments.